Can We Go Back to the Way Worship Used to Be? Facedown? It is interesting to note that there are very few major heroes in the Bible who have not been seen face down before God. Moses and Aaron hit the dust! Then Moses and Aaron came in from the presence of the assembly to the doorway of the tent of meeting and fell on their faces. Then the glory of the LORD appeared to them. In a moment of sacrifice and worship everyone knees gave way. When God’s glory showed up and showed off. He left none standing. When all the people saw it, they fell on their faces; and they said, “The LORD, He is God; the LORD, He is God. When Moses and Elijah made a reappearance on planet earth it underscored the reality of God’s glory, and (you guessed it) bodies hit the ground. In the human realm, being face-down is the ultimate act of vulnerability and danger. When you are face-down, you cannot fight or even defend yourself. When you are face-down on the ground there is no escaping. But being face-down before God is quite another matter. Being face down before God is the most secure place you’ll ever be. It’s impossible to trip or fall when you are face down before God. Have you been face down before Him? In your worship have you learned the power of this posture. There are many new types of worship. We have achieved the heights of technology. I’ve been amazed by new songs and ways to communicate the Bible, but before there were electric guitars, before there were pipe organs and hand bells, there was a much more powerful type of worship that is as rare as it is radical. 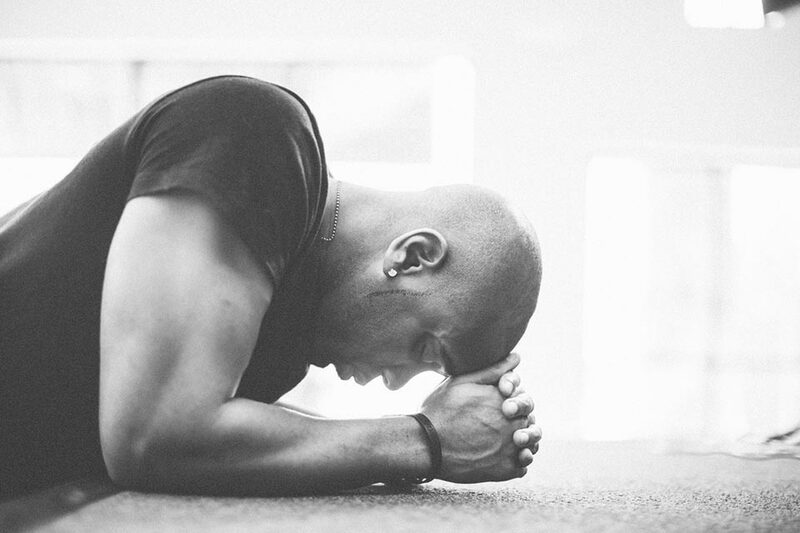 In today’s worship, being face down is so rare that if someone actually went face-down on the floor they’d probably be accused of yoga or handed a saltine for low blood sugar. But we’d better start practicing it because we’ll be doing a lot of it through eternity. There are two impostors for genuine worship. They are dignity and hysteria. They are both stumbling blocks. We’re either too dignified to really worship or we are so emotionally driven that there is no substance. Truth is often thought about as intelligence. Intelligence that is puffed up becomes dignified. Emotions can produce hollow worship that is fueled by feelings. These polar opposites produce lifeless, mediocre, and purposeless worship focused more on tastes than transformation.